Open plans are one of the breakthroughs in office design. They foster collaboration, which make them ideal for workspaces where exchanges of ideas are prominent, such as the offices of advertising businesses, technology firms and start-ups. But, what about the offices of businesses where workers are required to focus heavily on their work? Let’s face it. Open plans are not a cookie-cutter approach in office design. There will always be some businesses that will need quiet and privacy. 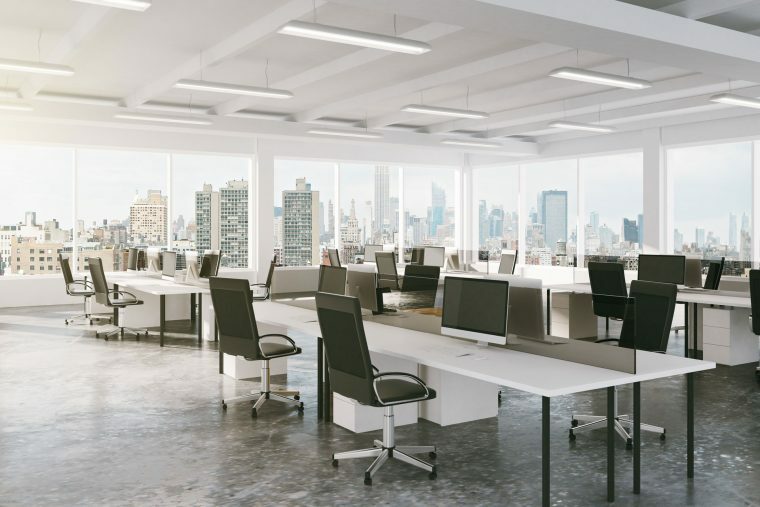 In case you’re the office manager of a law firm, an accounting firm or a research team, here are some things you need to keep in mind if you’re thinking of shifting from an open plan to a partitioned workplace. You just can’t divide your office space abruptly. You will have to look at your floor plan to decide which spaces will be used for different tasks, which parts will be for lounging, and which rooms will be used for meetings and conferences. Creating zones will give you a clear picture of the things you will need to fit in the office. But, you will have to work double on planning, especially if your workplace has a small floor area. There may be partitions, but they may not be enough to fully establish the zones. To resolve this dilemma, use different colours to divide the room. For instance, use blue paint to indicate where the workplace of a certain department starts and ends. If you think that this method isn’t subtle or is too laborious, use coloured labels that will accent each division. Fixtures and some furnishings may also serve as partitions. This is the most practical step you can take if you’re against building solid walls. You may also use fit outs that offer enough privacy, but still foster collaborations. These are only some of the things you may consider when splitting up your office. When it comes to furniture, partitions, and other fit outs, you can always count on us. We’ve been in the business long enough to know how open plans and enclosed offices work and affect employees. Contact us today or browse our other pages to learn more about the ways we can help you.